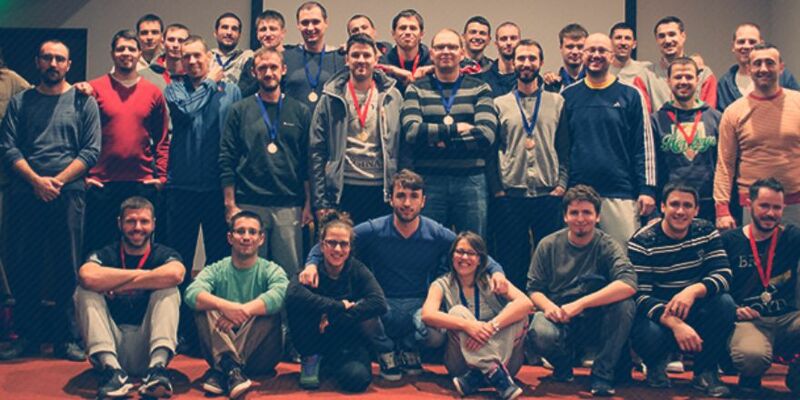 The fact that specialized training of young talents tailored to meet IT industry needs in Nis can have numerous benefits for both organizers and participants was recognized by members of the cluster, INGSOFTWARE being one of them. 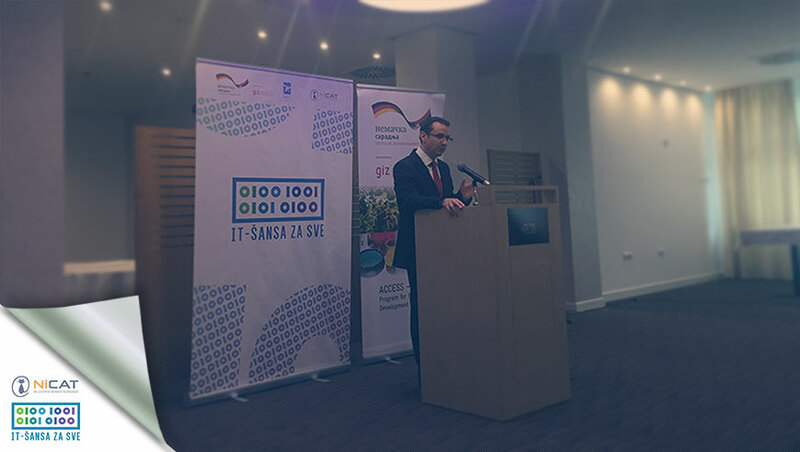 All 24 participants of ICT Academy will attend trainings, specialized courses and practical work designed to help them develop skills and acquire knowledge in order to become suitable candidates for numerous job positions in IT industry. Since INGSOFTWARE is successfully organizing internship program for over 2 years, we used our experience and expertise to assist in developing Academy curricula, thus creating a program that will enable all participants to gain useful and versatile knowledge. 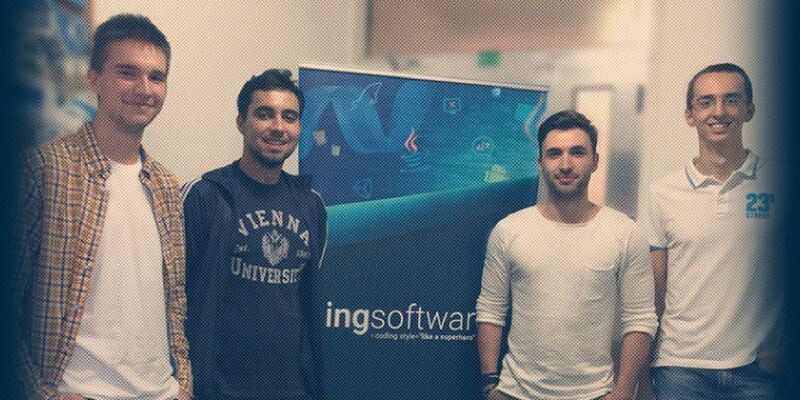 As a part of this five-month program, the participants will have the opportunity to experience real-life projects by attending internship programs in INGSOFTWARE - we sure hope that the best among them will become the part of our team! We are very proud of Vuk, Lazar, Milos, Sofija, Aleksa and Vukasin for finishing their internship with flying colors.